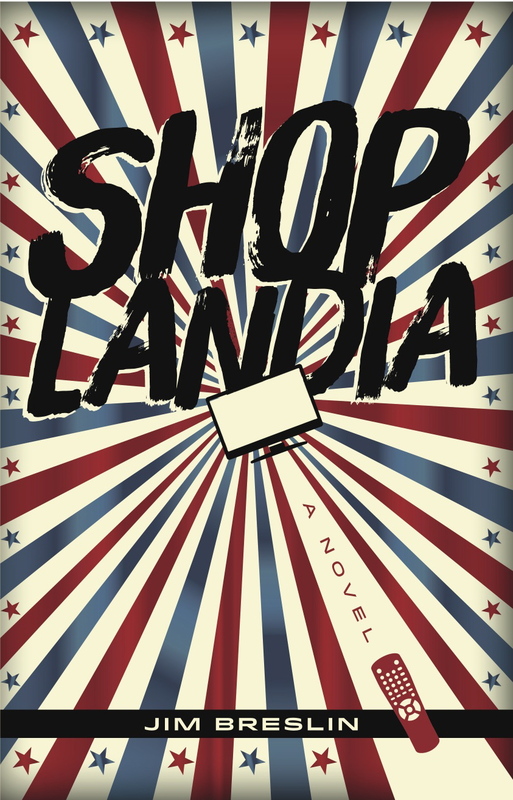 With a tone and style reminiscent of George Saunders and situations that would feel right at home in a Don DeLillo novel, the stories collected in Jim Breslin’s Shoplandia offer an engaging and informed behind-the-scenes look at the home shopping industry. Drawing on seventeen years of experience as a producer at QVC, Breslin gives readers an intimate view of everything that goes into producing a live television broadcast day in and day out, and he excels at bringing the lives behind the endeavor to life. Indeed, while the stories in Shoplandia are all ostensibly about home shopping, they’re also about humanity’s search for meaning in a consumer-driven world that’s more interested in appearances than substance. Many of Breslin’s characters are jaded with respect to their jobs, but they still go about them with workmanlike dignity. The sense is that if they believe in the work they do, the viewers at home will buy into the illusion that what Shoplandia has to offer will make a difference in their lives. 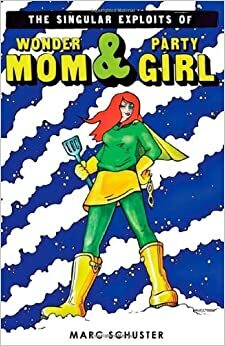 As one character remarks, “The secret? Run away from the pain and toward the pleasure. Make them feel like if they don’t have the next great thing, their lives will be hell and they will be ostracized, their lives meaningless… But if they attain it, if they purchase it, if they part with their hard earned money for a chunk of metal in some fancy design, then they will become a god. They will be desired, they will be loooooved. 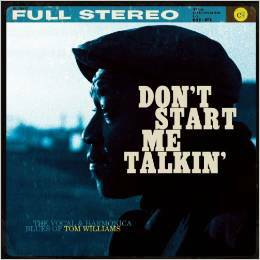 If you own this, you will be worthy!” That the rant is delivered by a disgraced show host only adds to its import, for here is a man who’s peeked behind the curtain and has realized the true logic behind the system. 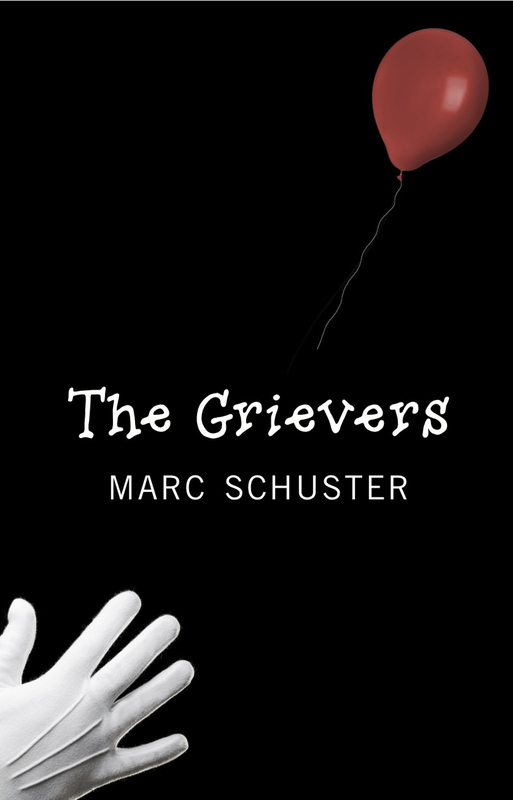 Ultimately, it’s the author’s talent for using intimate portraits of his characters to interrogate contemporary values that makes Shoplandia so engaging. As in life, meaning emerges — often unexpectedly — in the minutia of the little picture even as the chaos of the big picture threatens to overwhelm Breslin’s characters with its apparent emptiness. To put it another way, Shoplandia insists that there’s a point to it all, even if it’s a different point than the one we’ve been sold. 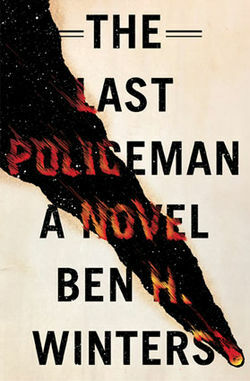 Set in a world painfully aware of its own impending demise, The Last Policeman, a novel by Ben H. Winters, is a philosophically astute page-turner that interrogates the most basic assumptions undergirding civil society. As an asteroid hurtles toward Earth, Detective Hank Palace does his best to maintain law and order in Cocord, New Hampshire, despite the fact that news of the impending apocalypse has triggered unparalleled social upheaval. When an apparent suicide turns up in a public restroom, common sense tells him to chalk it up to end-times hysteria, but—per the genre’s dictates—something about the case doesn’t sit right with Palace. Soon, he’s off on an investigation that pits him against survivalists, unscrupulous opportunists, and a wide range of conspiracy theories. Yet while the murder investigation provides the narrative with something of a MacGuffin, the real mystery at the heart of The Last Policeman is existential: What’s the point solving murders—or being good, or doing anything for that matter—when death is imminent? It’s the kind of question that can’t help leading to a slew of others, and one that Winters explores from multiple angles throughout this intelligent, suspenseful novel as the world he imagines spirals into chaos and all forms of human decency suddenly go up for grabs. 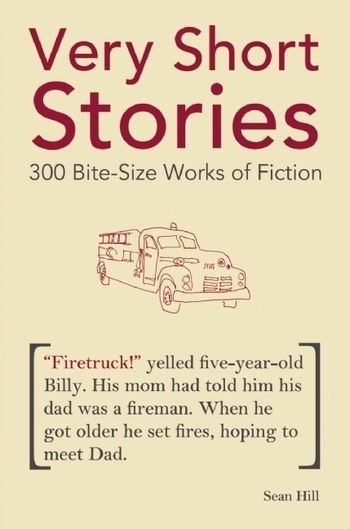 Originally composed on Twitter, the pieces in Very Short Stories demonstrate that entire worlds can dwell in the space of 140 characters.